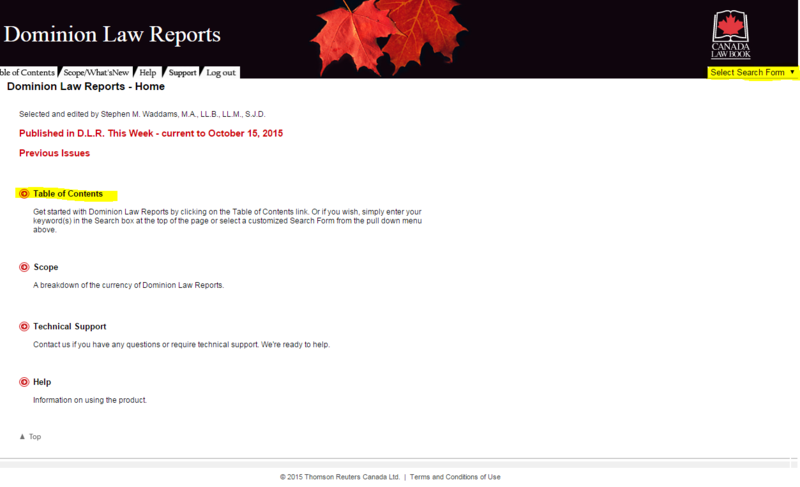 A number of changes are scheduled for Lexis®Library. The update will bring a number of cosmetic changes enabling easier searching and presenting results in a clearer format. There are also significant improvements to the search results and better integration between LexisLibrary and LexisPSL. 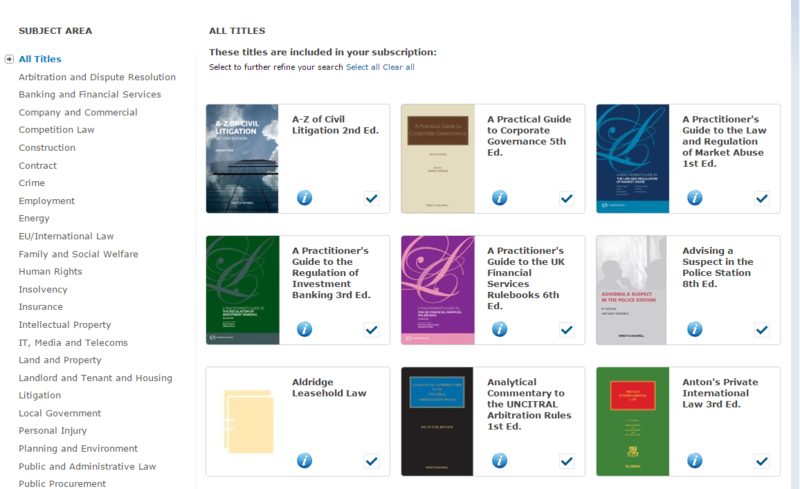 Please see the attached document LexisLibrary – Academic User Guide for updated guidance. A more intuitive search experience. The Explore search box moves to the heart of the homepage and includes content filters. A tidier, bigger, better display of results. Single results list opens up the page, with filtering in one place and the option to deliver multiple documents. 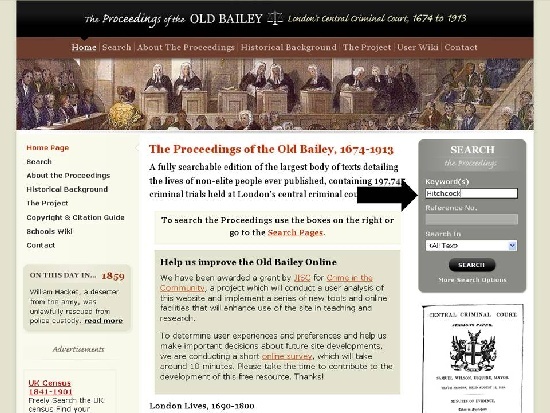 The option to search across ALL subscribed UK legal content. 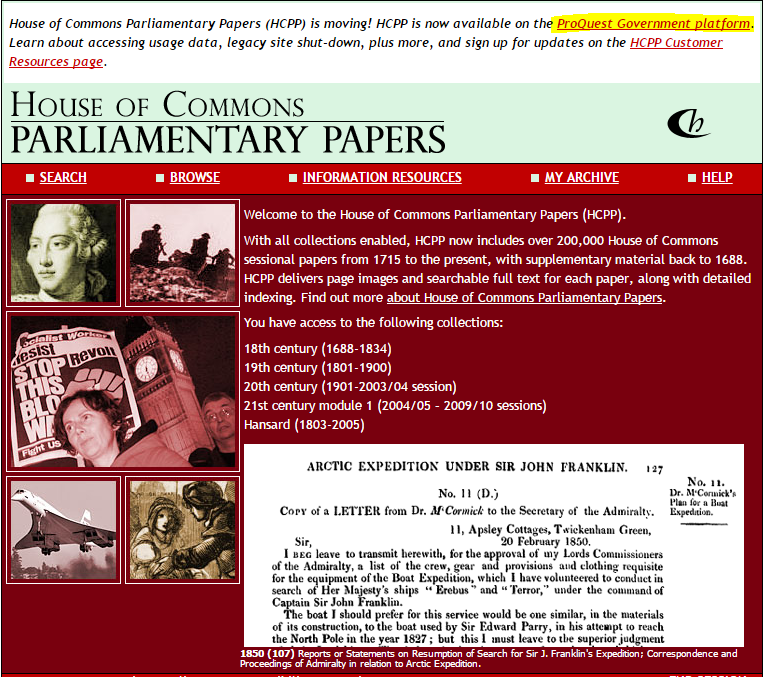 In one place for the first time, including both LexisLibrary and LexisPSL content included in the search results. 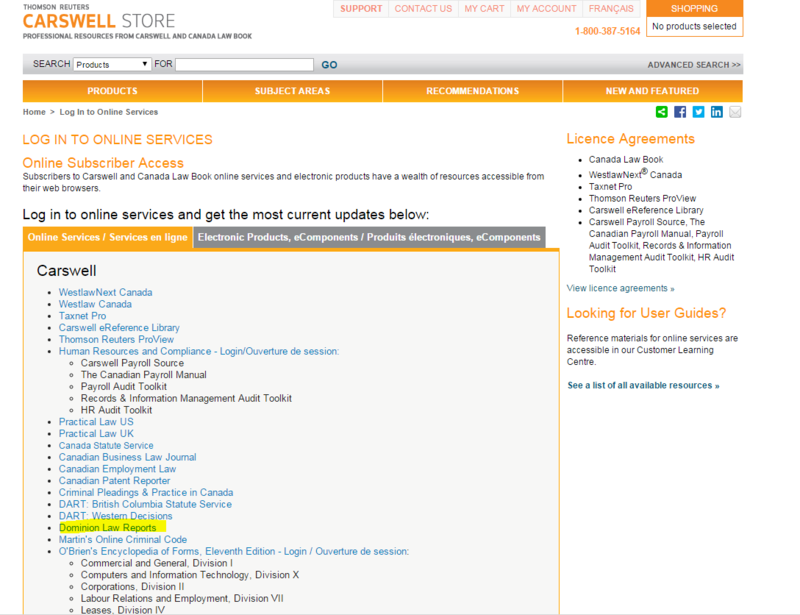 Get quick access to over 3,300 legal terms.